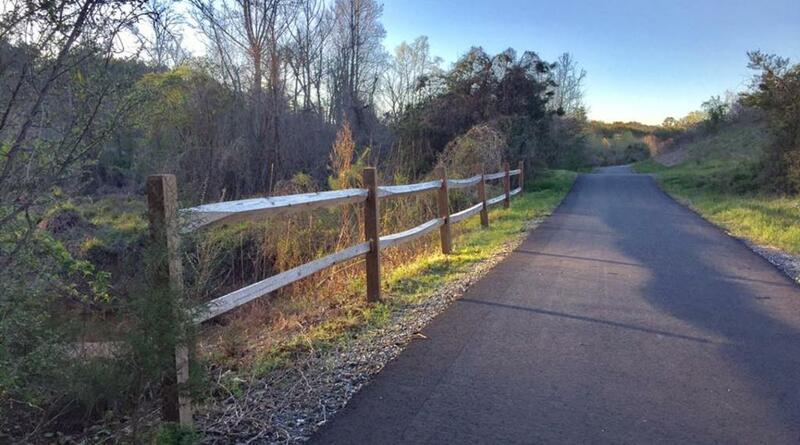 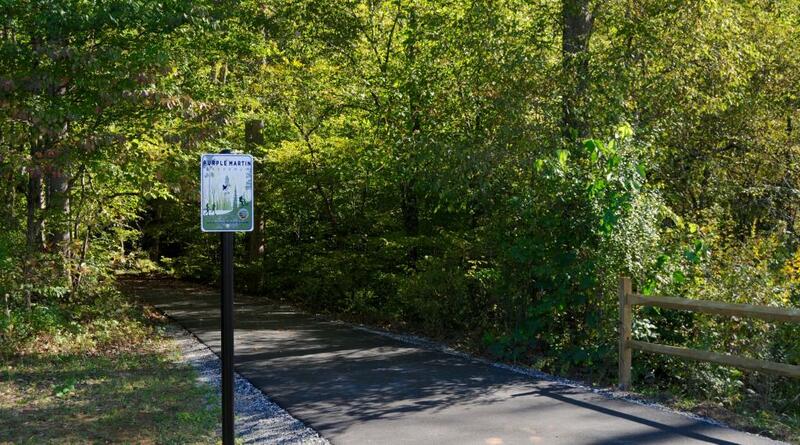 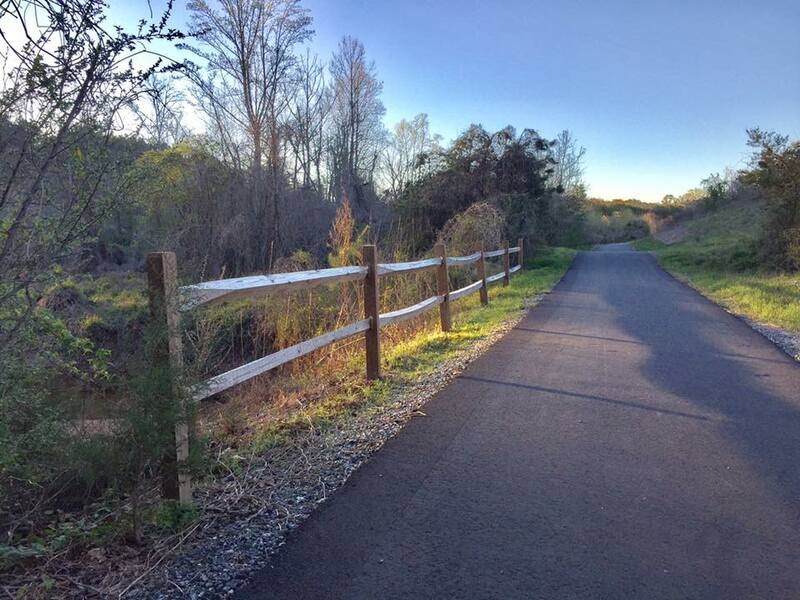 Named after the Purple Martin bird that appeared on General Griffith Rutherford's family crest, the Purple Martin Greenway is Rutherfordton's first natural trail system. 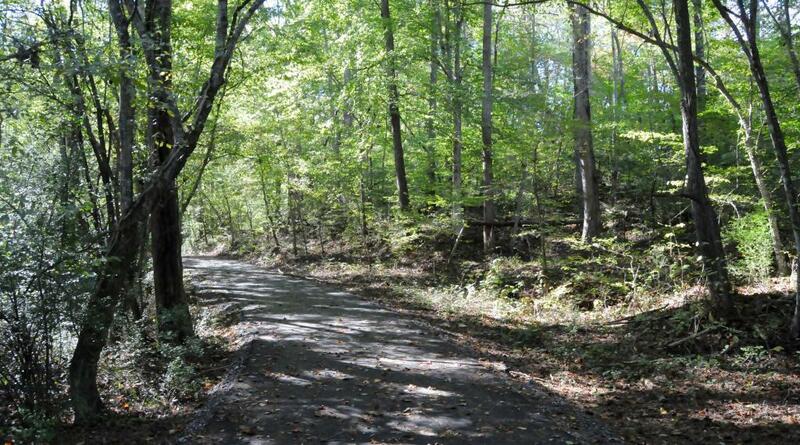 Along this trail you can explore wildlife, creeks, waterfalls and local plant life. 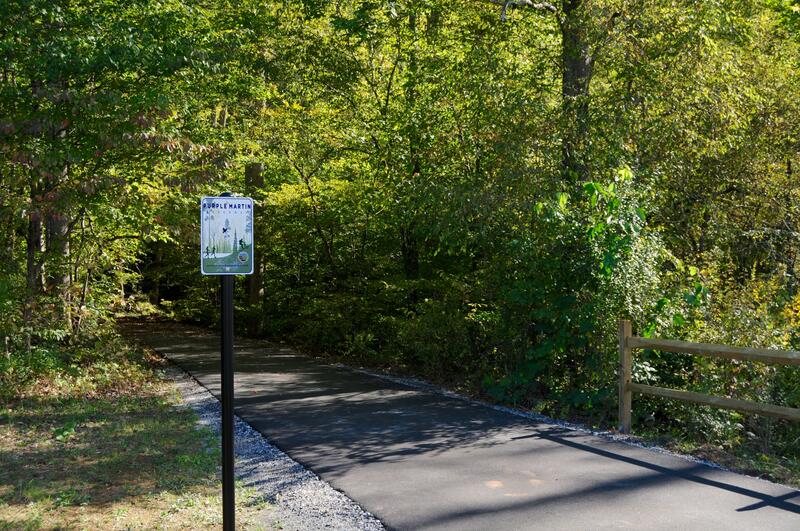 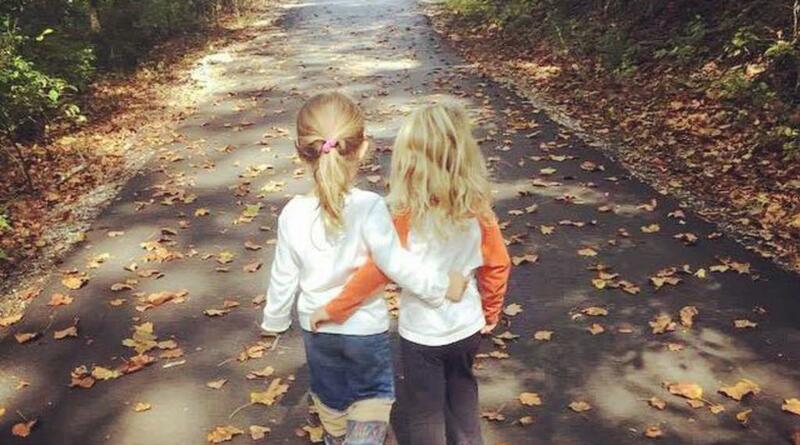 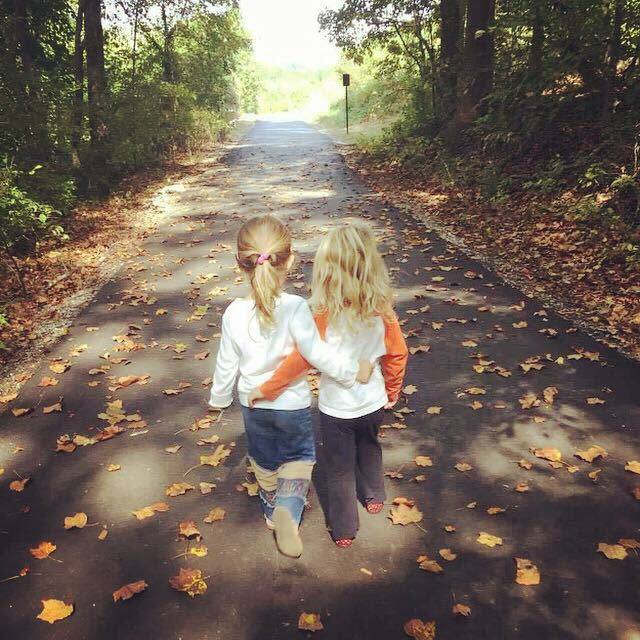 The trail is bike-, kid- and pet-friendly as well as handicap accessible. 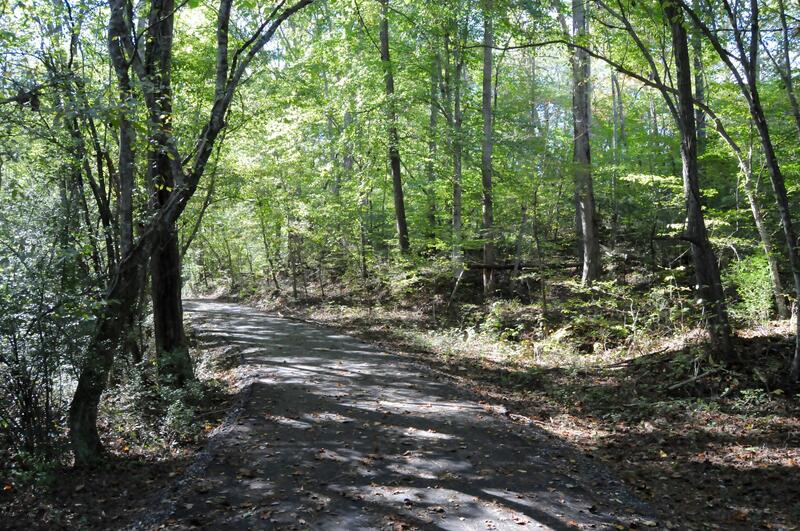 Located just off US Hwy 221, south of downtown Rutherfordton.